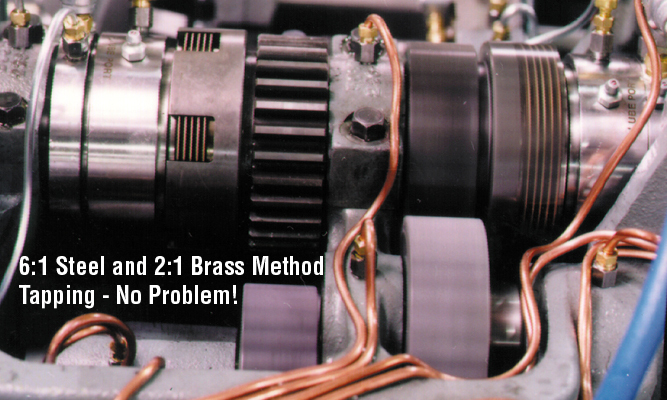 A New Twist for your Davenport Model B! 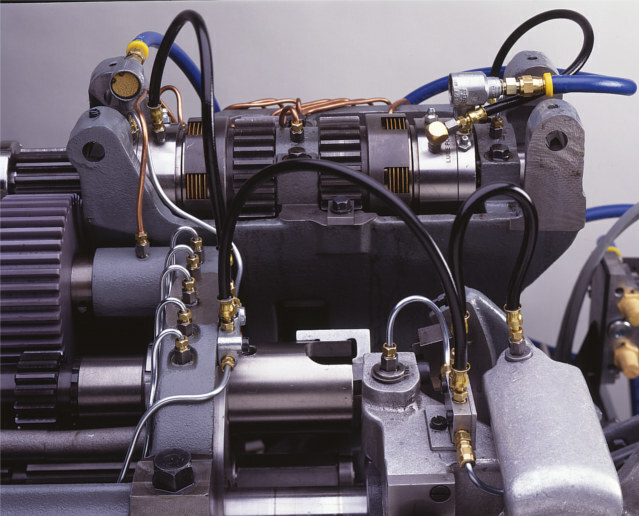 The Davenport Model B has long been the machine of choice for high volume producers of screw machine products. 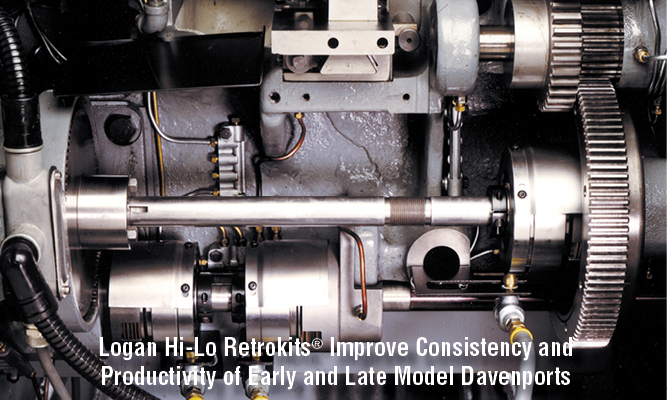 Now you can enjoy state of the art tapping repeatability, reliability and quality in your early and late model Davenports with Logan Air Threading Clutches. 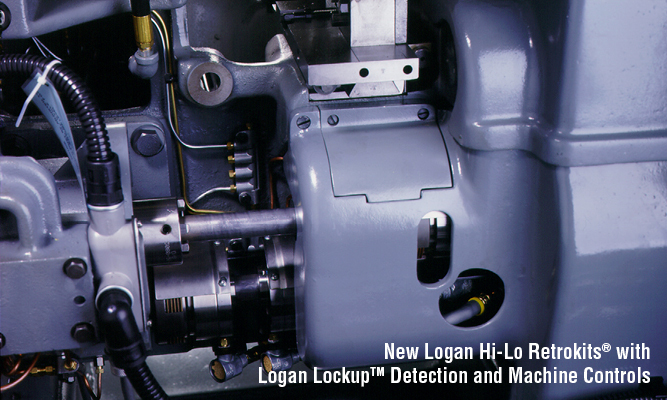 The Logan Clutch is fast acting, providing consistent reliable tap depths for small and large diameter taps, from aluminum and brass to stainless steel. Repeatability within an 1/8th of a turn is the rule, not the exception. 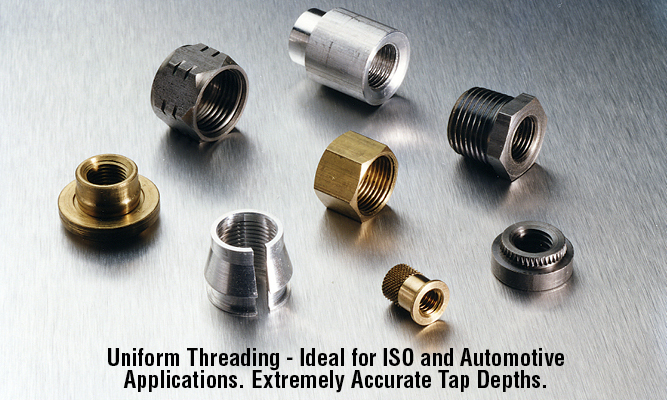 Since directional speed changes are smooth , the load on the tap is uniform, prolonging the life of the tap. Fewer tool changes are necessary, shaving valuable hours from a big job. 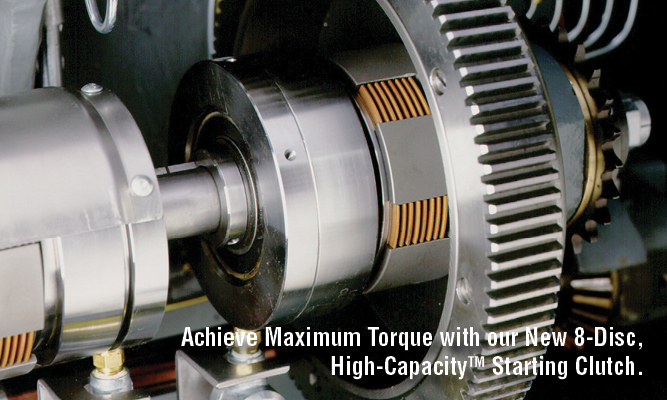 Logan Air Threading Clutches provide 200% more torque than standard mechanical clutches, allowing you to utilize either brass or steel method tapping with ease. Thread with confidence. Air Threading Clutches Are Self-AdjustingTM - No Slippage! 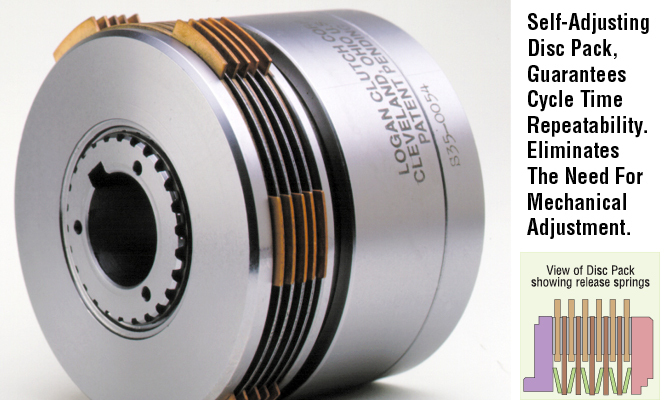 Since Logan Air Threading Clutches are Self-AdjustingTM, they eliminate the need for your operator to mechanically adjust the threading clutch, providing your machine operator or maintenance person additional time to troubleshoot more complicated manufacturing challenges. 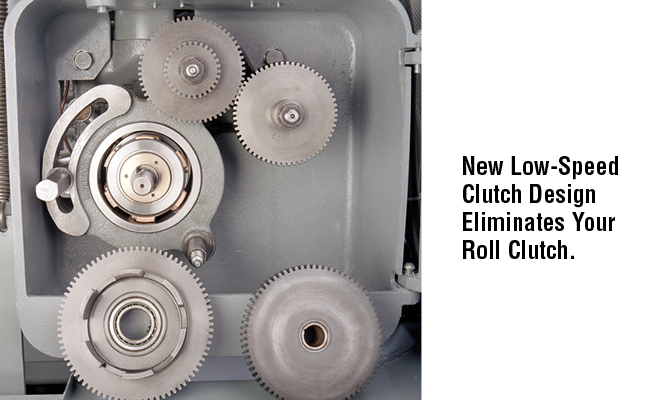 This new Air Threading clutch package has been designed to enable users of early and late model Davenports to easily retrofit their existing machines that currently use mechanical threading with this new Logan/Davenport Air Threading Clutch arrangement. 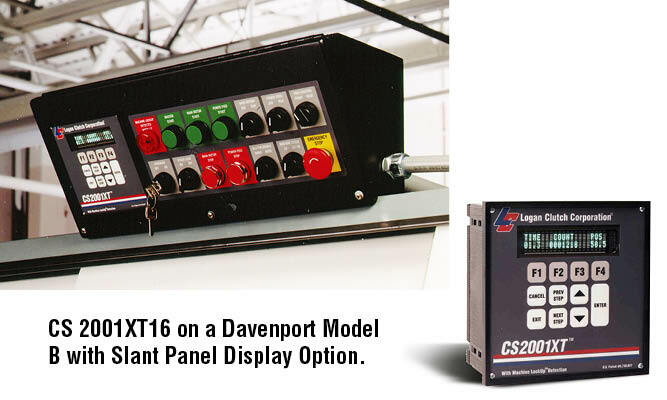 Logan Air Threading Is Available On New Davenport Machines Too! Change of speed is accomplished through a limit switch and a solenoid activated, directional control valve. 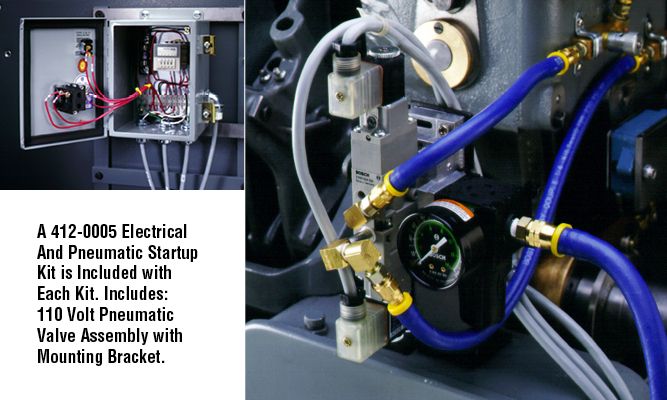 At the prescribed depth, the limit switch is tripped by a cam or CPU, allowing the tap to back out of the work piece. Low speed for tapping - High speed to back out. Pressurizing the Logan clutch cylinder-piston assembly forces the piston to clamp and lock the friction and steel separator discs. 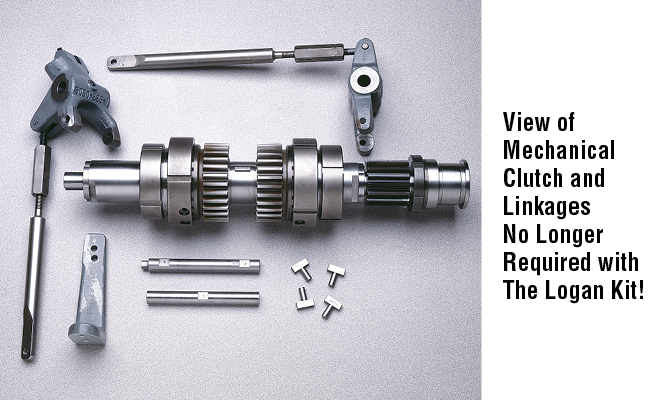 Torque is transmitted through to the drive cup or clutch gear slots. When pressure is removed, release springs separate the separator discs and maintain a running clearance between separator and friction discs. The amount of pressure controls the amount of torque. Logan clutches are Self-AdjustingTM. Piston travel increases automatically to accommodate disc wear. 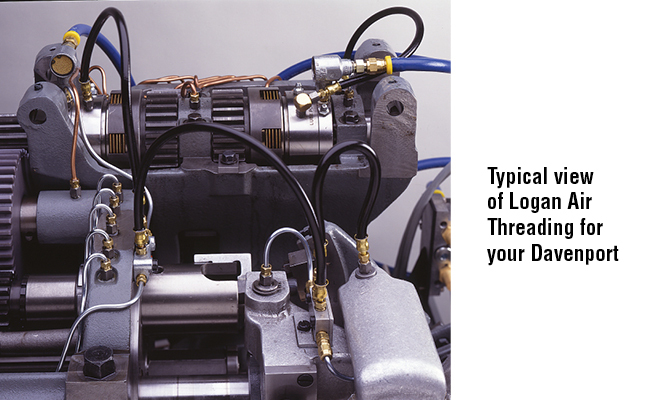 Since Logan Air ThreadingTM clutches operate at relatively high speeds, a steady metered flow of lubrication is required. Each Air Threading Clutch kit comes complete with all of the necessary mechanical, pneumatic and electrical components and schematic drawings necessary to make the switch from mechanical to Logan smooth and efficient. 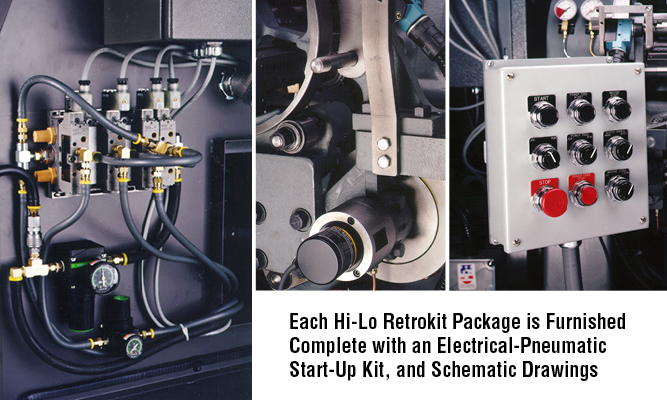 Field retrofits take little time since the mechanical portion of the kit is designed to fit within the existing mechanical clutch envelope. All that remains is the plumbing of air lines, and the mounting and wiring of a directional control valve, limit switch and bracket. 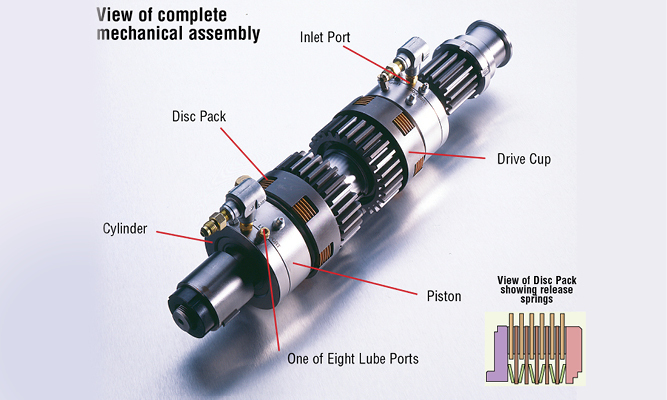 Step-by-step, detailed schematics are furnished with each kit. Specify make or model year of the machine. Provide part number and style of clutch that is being replaced. 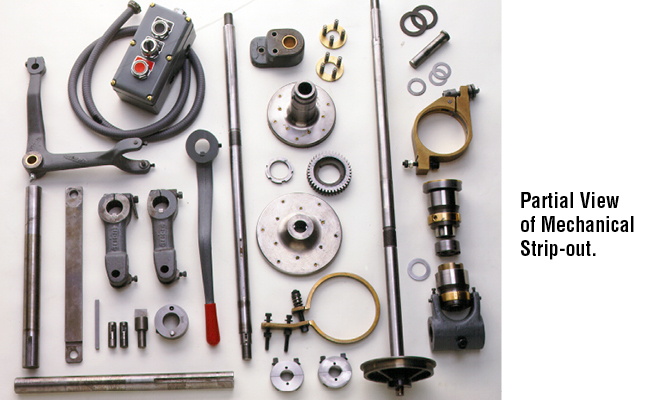 Disc Pack kits, Bearing kits, and Seal kits along with Factory Installation Data Sheets are available from stock.